I don't have words... 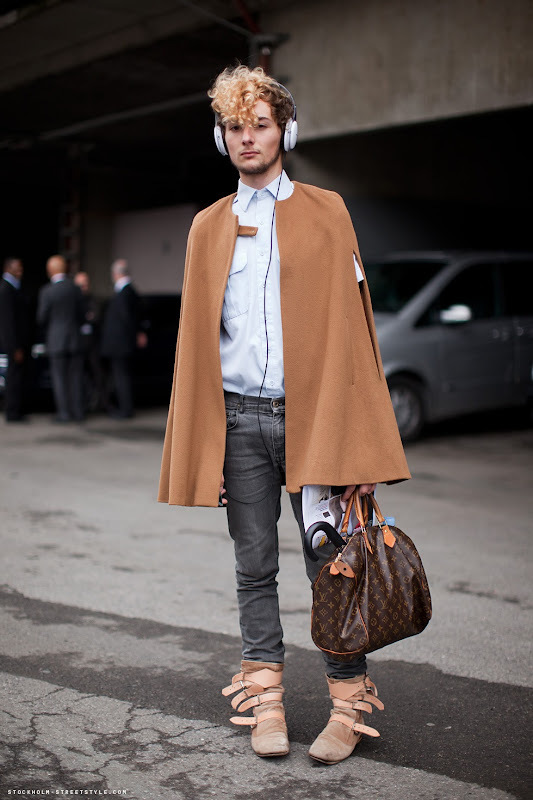 The cape, the hair, the bag, ... Love! I have these socks!!! Yay! The hanging shirt looks sooo cool! great outfits! i really need this right now as i am not at all motivated to dress up. i blame it on the weather! THESE PHOTOS. My god. I just died a little. I love them all, saved them all haha. the first girl - perfect outfit. Thanks for the sweet comment, as usual, you put a smile on my face! 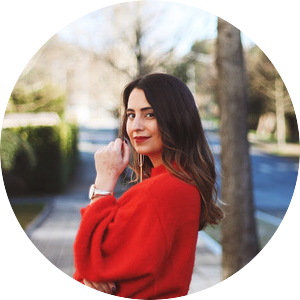 + Just did a new post!